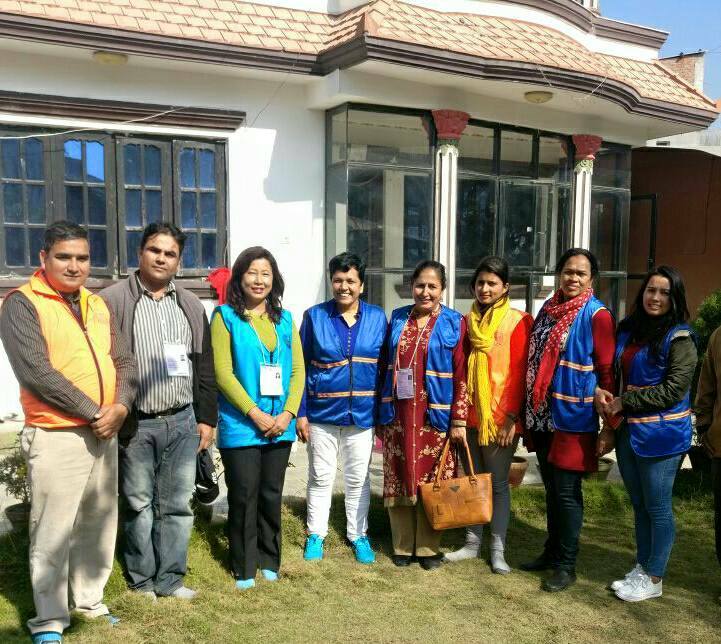 The Women’s Foundation Nepal in coordination with the Election Observation Committee (EOC) Nepal has completed the House of Representatives and Provincial Assembly election observations for the first and second election phases on 26th November and 7th December 2017. The EOC observed 72 districts out of 77 districts, of which the Women’s Foundation participated in observing in 15 districts. 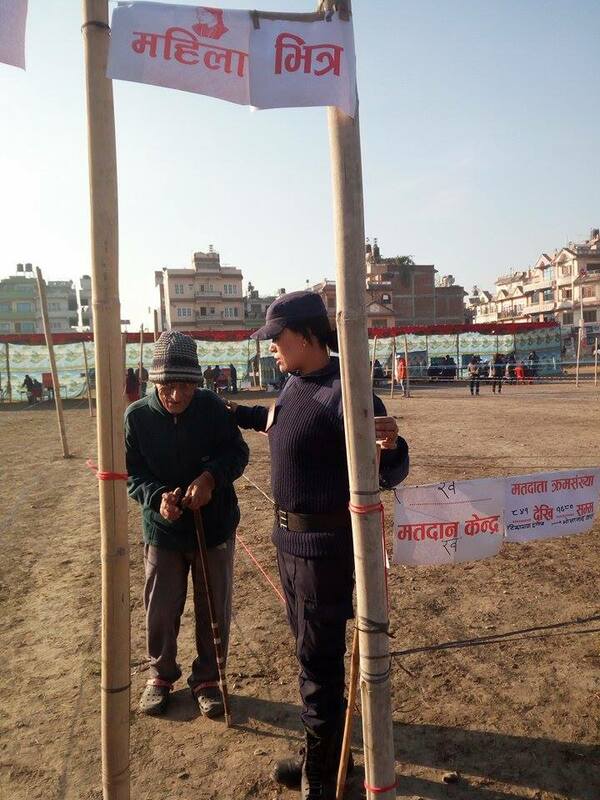 The Women’s Foundation has been observing different elections in Nepal since 1991 A.D.. The Women’s Foundation continues to grow with opportunities, such as assessing an electoral process according to international standards and best practices for genuine democratic elections. We believe in free and fair elections which strengthen the confidence of voters to participate freely and increase the credibility of the election results. Three hundred thirty-four Observers were appointed by the EOC from different districts, and among them, 90 observers were appointed from the Women’s Foundation with the responsibility of collecting and verifying information concerning the election process and further analyzing it from diverse perspectives. 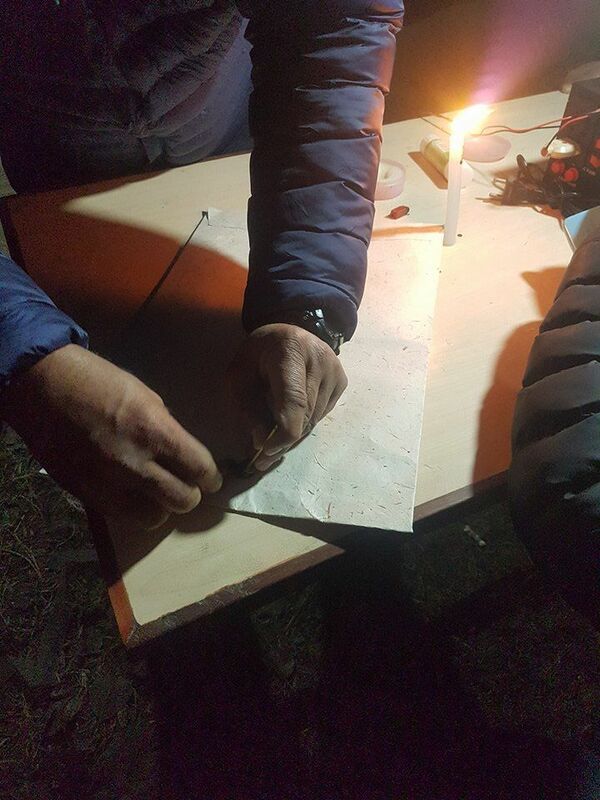 Our poll observers found the elections to be largely peaceful, with just a few infrequent clashes and improvised explosive devices (IEDs). 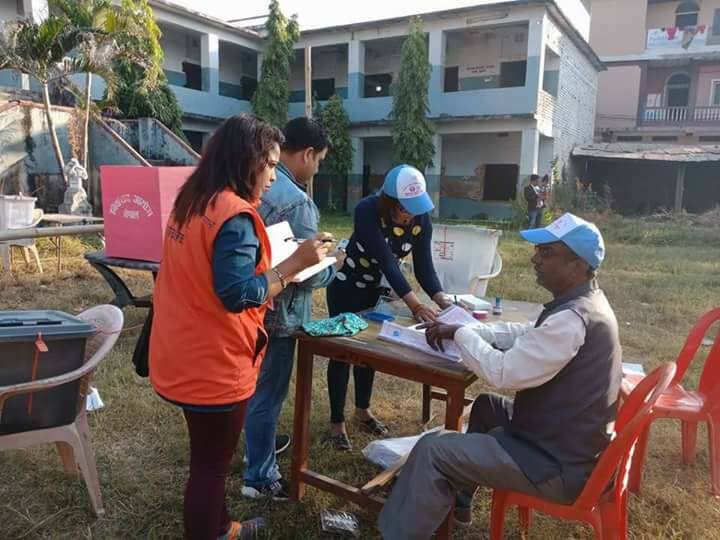 According to the Election Observation Commission, the voter turnout was satisfactory with 62% in the first phase and 67% in the second phase. 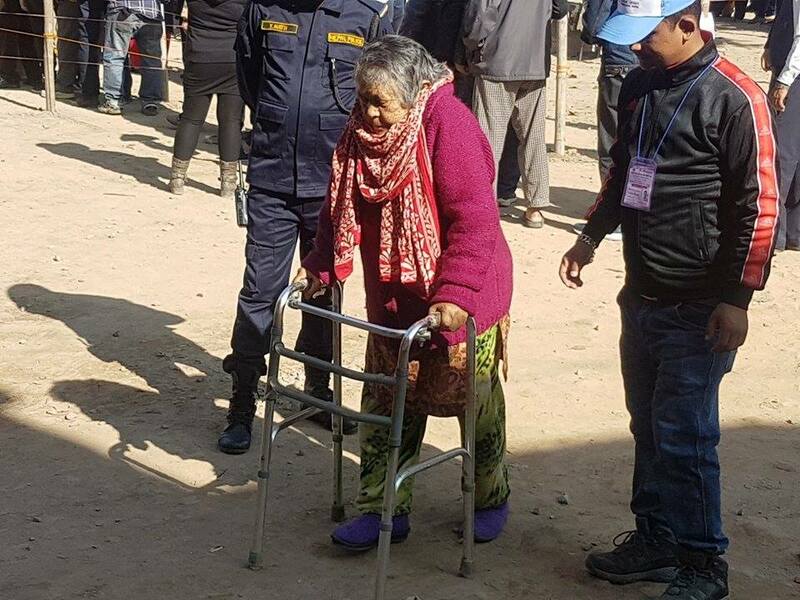 Voting process began at 7 am (few polling stations started from 7:15 to 7:30 am) and all of the polling station closed at 5 pm (in some cases voting continued to 10 pm). The people were witnessed queuing up with visible eagerness to elect their representatives. 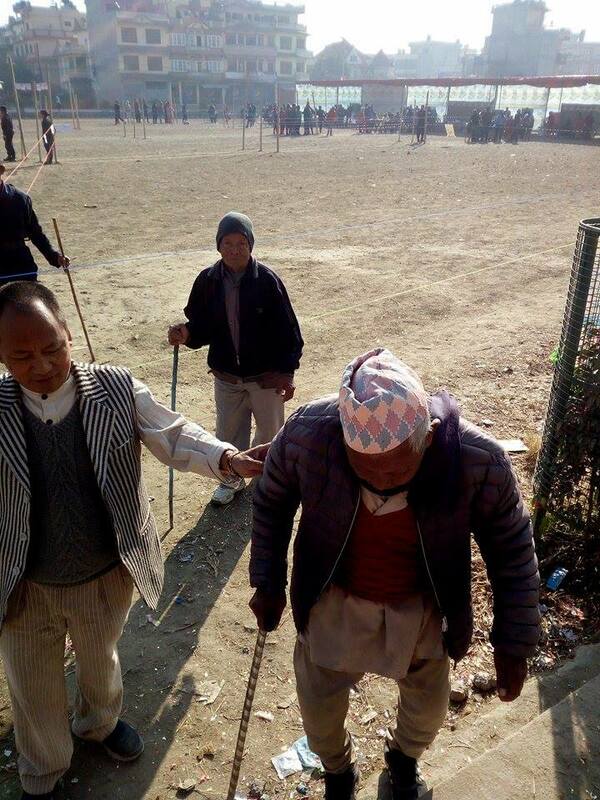 Polling places attempted to accommodate physically disabled people, senior citizens, pregnant women, nursing mothers, and sick people; however, many difficulties for the above mentioned categories of people were still observed, including a lack of wheel chairs, presence of big ladders, absence of first aid, inadequate toilets etc. 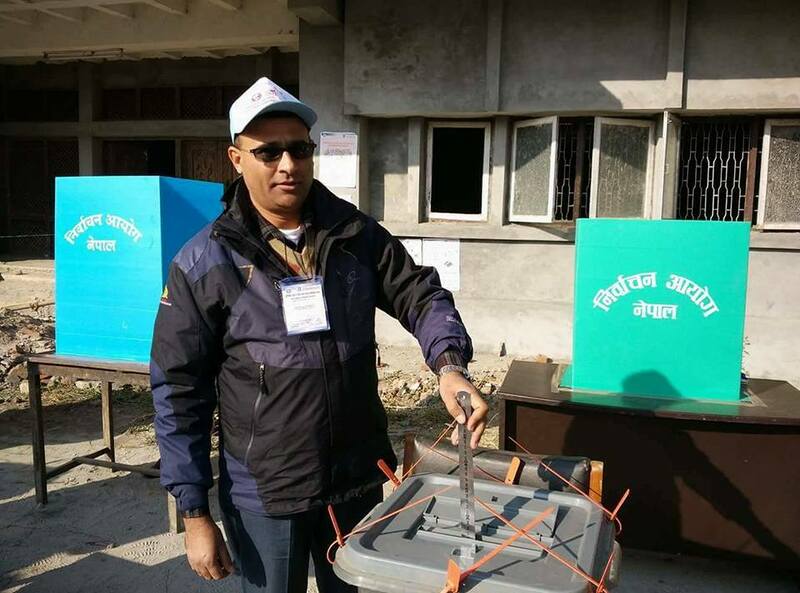 contributed in bringing the ballot boxes to the district headquarters safely. Only a few cases of IEDs within vehicles carrying ballet boxes were reported. 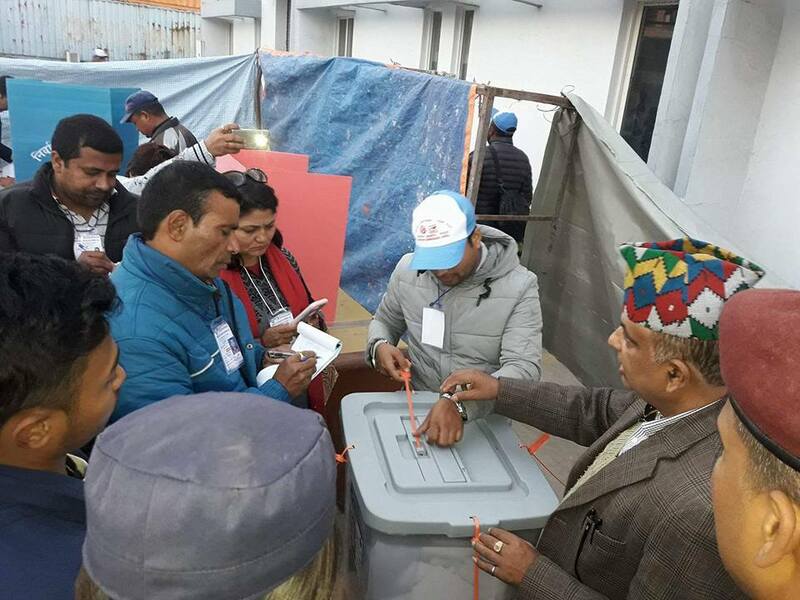 After completing the second phase of the election on 7th of December, the vote-counting process began. We hope that these elections will establish the Federal Democratic Republic through implementation of the constitution and also end the protracted political transition. This will be a milestone in implementing the constitution and bringing democracy back on track.